Nikon is showering us with new products today and along with the Z7 for professionals, it has also released another full-frame mirrorless camera for ‘prosumers’ or professional consumers. 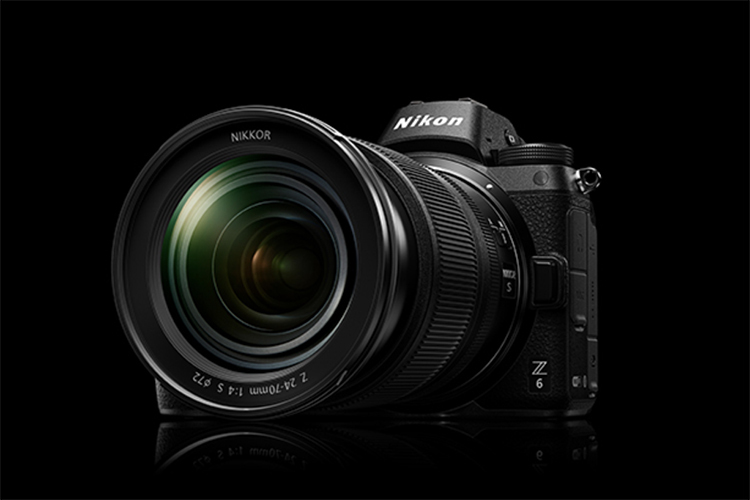 The Nikon Z6 has essentially the same configurations as the Z7 but with a lower sensor resolution which also leads to a reduction in price. The Nikon Z6 is priced at Rs 1,69,950 and doesn’t compromise on any front. The Z7 has a higher-resolution sensor. It is equipped with a 24.5-megapixel full-frame sensor with 273 focus points and an ISO range of 100-51200. Before I talk about the lenses, let’s take a look at the specifications of the Nikon Z6. As I said earlier, the Nikon Z6 and Z7 are essentially identical in terms of most features, and exactly the same when it comes to dimensions and design – you won’t be able to tell one from the other if the name is hidden. The two cameras also use the same new style of S-Line lenses which Nikon revealed today at the event. The three lenses include a 24-70mm lens, which is ideal for the Z6, along with 35mm f/1.8 and 50mm f/1.8 offerings. If you already own the F-series lenses from Nikon and want to use them with the Z6, you’ll have to buy an FTZ mount, and the same also applies for the Z7. This is priced at Rs 19,950 separately, but you can get a bundle with the mount and the Z6 for Rs 1,81,950. 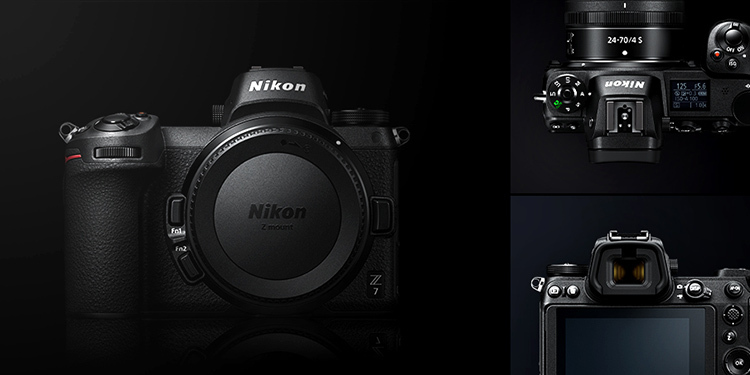 The Nikon Z6 was priced at $2,600 at the time of its launch in the US, which can be directly converted to Rs 1.89 lakhs. In India, the Z6 will have a price tag of Rs 1,69,950, which is commendable all things considered. Let me remind you that this is only the cost of the body and for the 24-70mm kit lens, you’ll have to shell Rs 45,000 extra, and Rs Rs 66,950 and Rs 50,950 for the 35mm f/1.8 and 50mm f/1.8 lenses respectively. Additionally, if you have older F-line lenses, you’ll need to pay Rs 19,950 for the FTZ adapter mount. The Nikon Z6 will be available in India starting this November at leading offline stores and online marketplaces. We weren’t informed of a specific date, but Nikon may announce that separately.